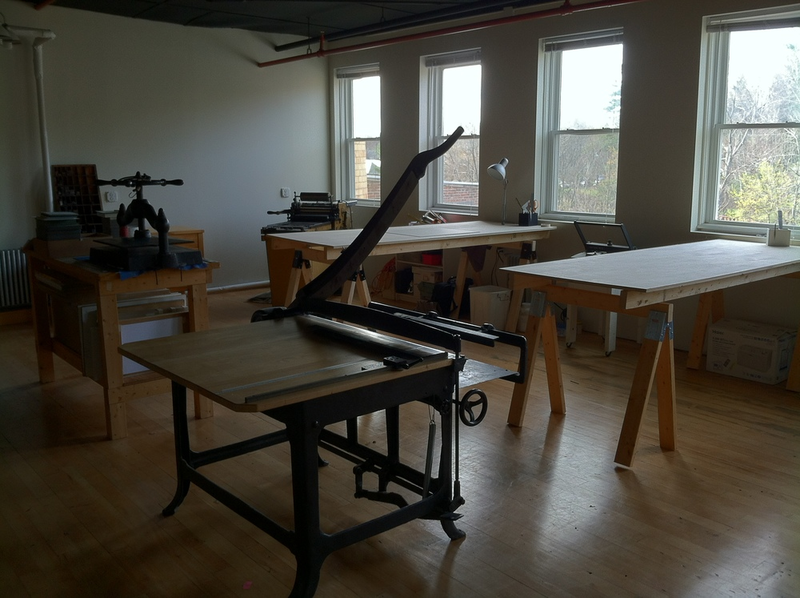 Shelter Bookworks is an edition binding studio located in Western Massachusetts, owned and operated by Amy Borezo specializing in edition binding of books and presentation boxes for artists and fine press publishers. Amy is also an artist working in the book form. Her artist's books have been shown widely and are in over thirty artist's book collections. She is represented by Vamp and Tramp Booksellers and Lux Mentis.